These are the largest, most impressive homes at Landsdale. You’ve worked hard to give your family an opportunity like this, and Landsdale delivers at every opportunity. 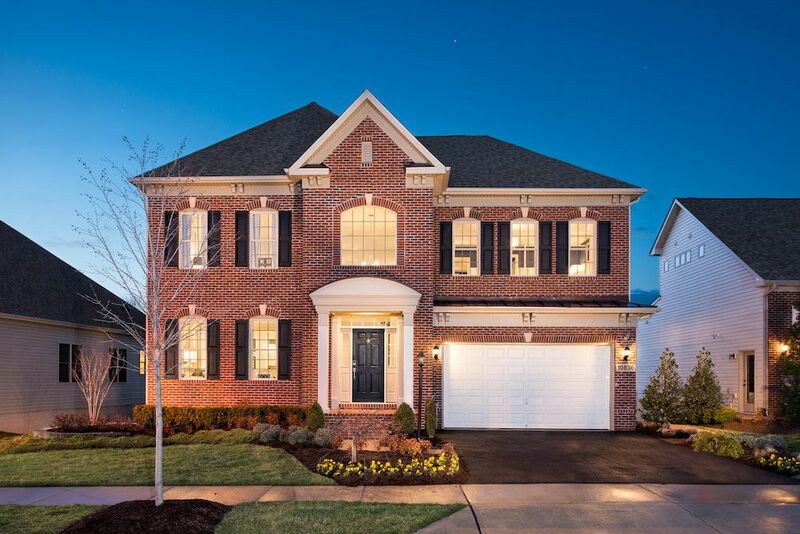 Your new brick-front home offers striking curb appeal, but you’ll love it even more once you step inside. The stunning, open floor plans mean your family time comes naturally. Every day, you’ll grow closer together. You’ll also have plenty of opportunities to personalize your home for larger spaces or flexible rooms. Every family is different, so create the home that is just perfect –– just for your family. Then head out into the community to enjoy all the fun amenities. Years of memories are waiting to be made at Landsdale.